Large living room, bedroom, dressing room. 58 sq. m. total area. Large terrace. Equipped kitchen. Refrigerator. Gas stove. Dishes. Tea. Air Conditioning. Cable TV. Internet Wi-Fi. 3rd floor, high ceilings. Ceiling fans. Pool under the window. 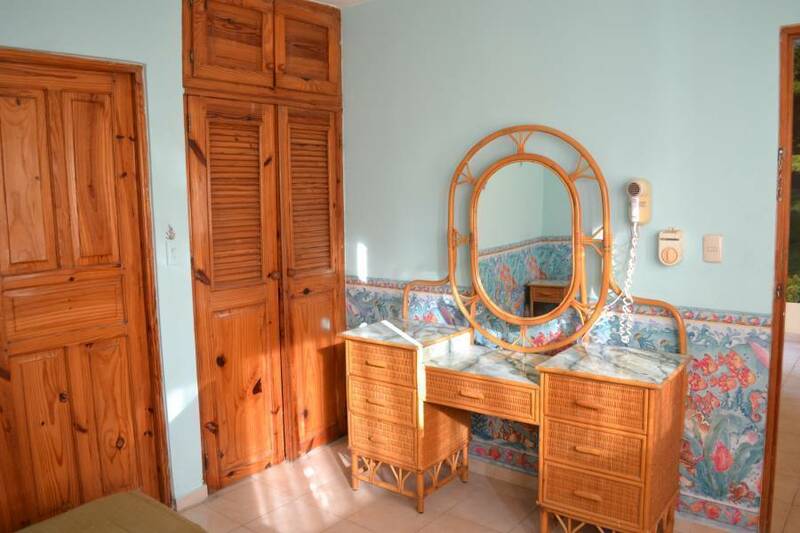 Great location - in the center of the resort town of Sosua. Beaches, restaurants, supermarkets, night life, the entire urban infrastructure within walking distance. We can meet at the airport or bus station. Perfect apartment for a single person or for a small family, maybe with children. 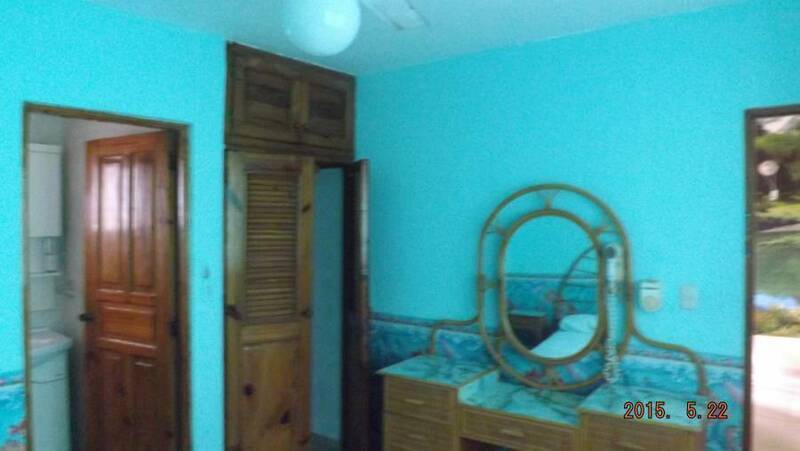 A large double bed in the bedroom, sofa bed in the living room, only 4 beds. On request, we can provide the playpen. Payment of electricity over the counter. The minimum fare among all the other residences - 0. 1 $ / kWh. Write, call - send more information. We can help you with any questions. Wide choice of excursions, - on falls, lakes, beaches, islands, on whales, historical, - for every taste. Visit La Isabelle's mountain with statuty Christ at top. 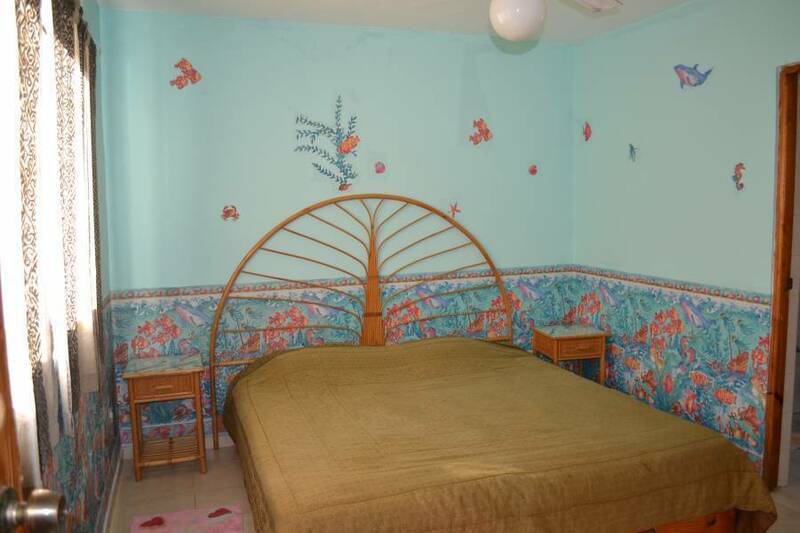 Tremendous views, garden with tropical plants leave nobody indifferent. The fortress in Puerto a payment will show how there lived people of that time. Fresh vegetables, fruit, fish and meat all the year round! In Dominican republic summer always. 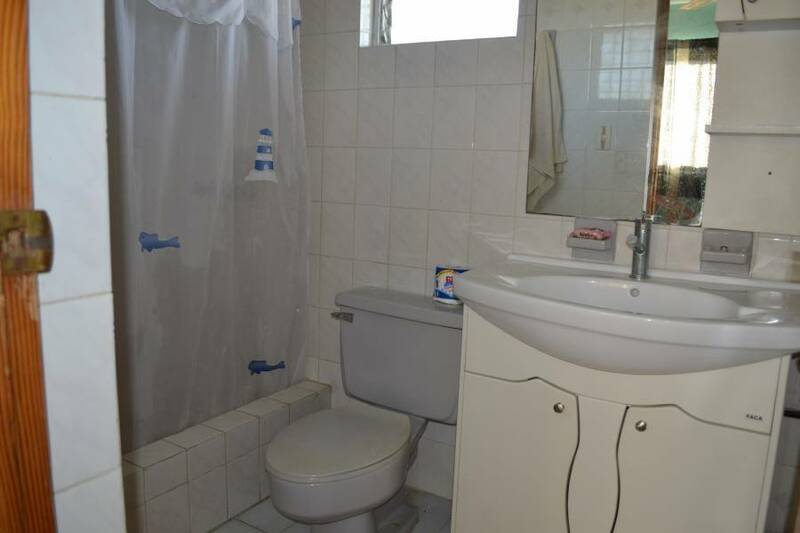 All the year round it is possible to bathe and be engaged in water sports. Wide choice of beaches for quiet rest, for fans of a kaytserfing, windsurfing and surfing. Diving. Snorkeling. Fishing. Driving on yachts and catamarans. Restaurants, the discos, the developed night life. For children and adults an aquapark, park with animals and birds of Ocean world where it is possible to swim for a while with dolphins to feed birds from hands, to be photographed with a tiger. To Shou Bravisximo with tremendous songs and dances leave nobody indifferent. Apartments are located in the resort center. 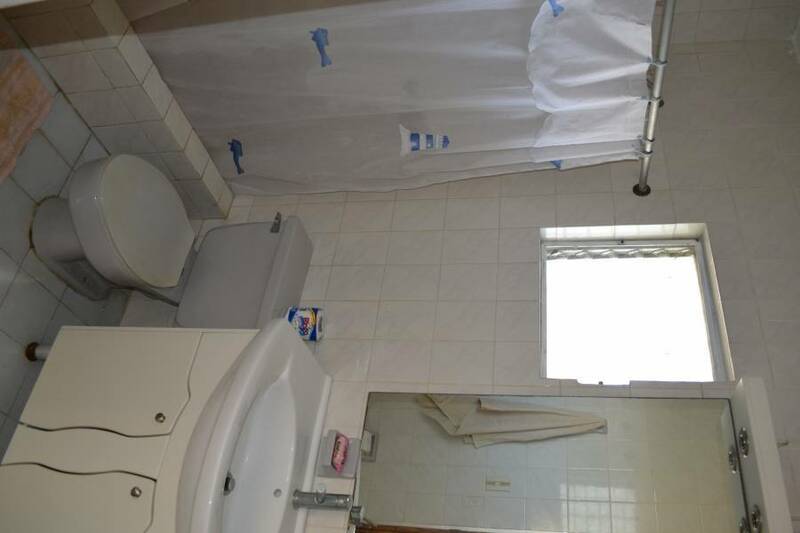 Within walking distance beaches, supermarkets and all city infrastructure. In ferale-March over all country pass carnivals, in each city, with a final carnival in the capital. 7 km. from Puerto plata international airport payment. Bus stations of the companies the Caribe Tour and the Metro in Sosua nearby. If the guest pays the full balance on time, they will receive a 100% refund of the total cost (minus the booking fee) if they cancel at least two weeks before check-in. autobus Caribe tour end Metro. 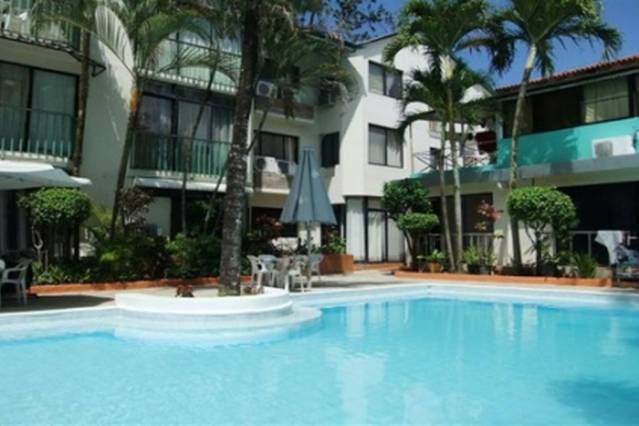 Nearest airport: Puerto plata 8 km.